Hey again! Today I thought it would be helpful to discuss paring down clothing into a succinct capsule. 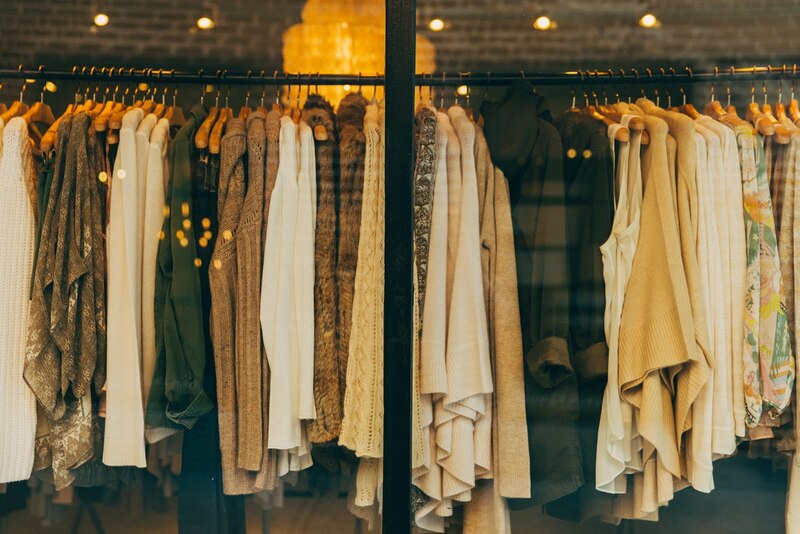 If you are unfamiliar with the capsule wardrobe concept, it's really just an idea that we should keep a small set of clothes and wear them until they need to be replaced. This idea is beneficial in many ways; from going easier on the environment to lessening one's contribution to unfair working conditions for those in sweatshops, the reasons to try this out are endless. I'll be making a post on this in greater detail very soon! 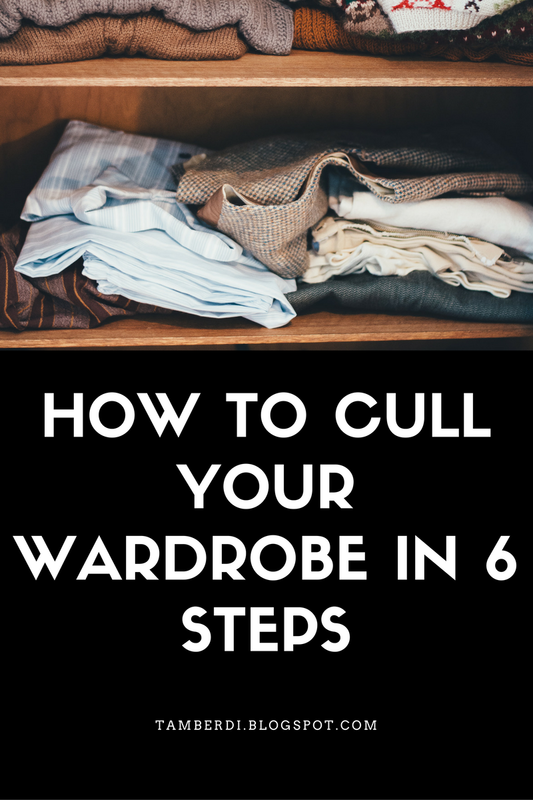 Step 1: Pull out all of your clothes (yes, everything). Put them in one space so that you can see them all together. Step 2: Visually organize the clothing into distinct groups. The grouping here is entirely up to you, but generally some distinctions that tend to work well are color,seasons, and type (pants/shirts/etc.). Step 3: Try to eliminate the nonessentials,doubles, and pieces that work with only one outfit. You're going to want some variety, and this is where more neutral and basic pieces are perfect. Another thing to consider in this session is how you feel while wearing these clothes;you only want to keep those pieces that you feel confident it and truly like-otherwise they'll end up sitting in your closet! Step 4: Try on your outfits. I just mentioned the importance of how you feel in these pieces; don't keep something just because something looks good and the colors work together when you'll be uncomfortable all day! The purpose here is to love your clothing and eliminate the stresses associated with it. Step 5: Enumerate the combinations you can have, and see if this is enough to last for the time between doing your laundry. If you've got enough, great! If not, then consider if you'll need much else and whether or not you'd be open to doing your laundry more often. See if you'll have an outfit for any occasion you'll attend in the future (job interviews, formal dinners, working out, casual occasions). Once you've worked out the kinks, move on to the next step. Step 6: Donate the rest of your clothing to family/friends, non-profit charities, or see them on sites like Vinted/Mercari/Poshmark! 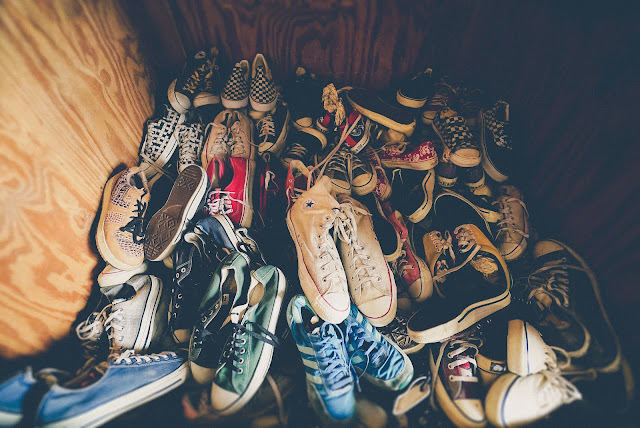 There will always be someone who'd appreciate your clothing so don't just throw it away. Textile waste is already a huge problem, and the amount of textiles thrown out every year is astonishing. I've really tried to simplify this process, but don't feel bad if it takes longer than expected. It took me some time to really be satisfied with my wardrobe, and over time you'll have to replace pieces. This is expected, as everything wears with time. Just know it's about what you like and what fits you. You don't need exactly 33 pieces of clothing to be "finished"; you can consider this finished when you have enough clothes to be satisfied yet not more than you really need. I hope you found this of some use. If you've tried out capsule wardrobes in the past or would like to, let me know in the comments! I'd love to know about your experiences.